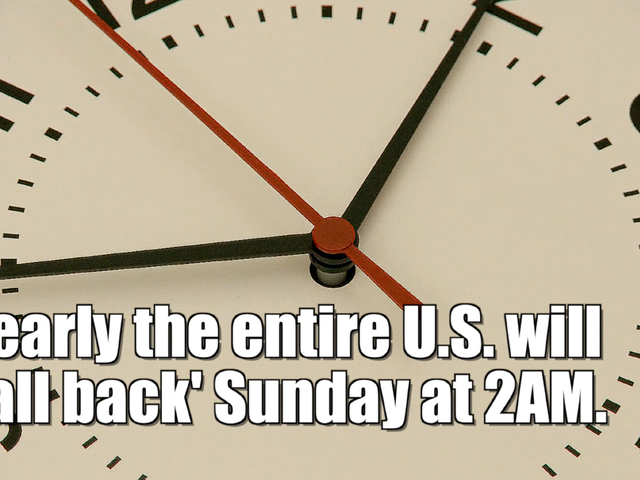 This weekend, most Americans will set their clocks back one hour Saturday night as everyone reverts back to standard time. Every state except Hawaii and Arizona observe Daylight Saving Time in the summer months. The idea of Daylight Saving Time has been around for more than a century for a variety of reasons, including more evening daylight and saving energy. Germany was the first country to experiment with it, and it wasn't fully adopted in the United States until 1918 when " An Act to save daylight and to provide standard time, for the United States " was passed. Once this law was passed, it established the time zones we use today — Eastern, Central, Mountain and Pacific — and specified when Daylight Saving Time would begin and end. Two years later, however, the Daylight Saving Time option was repealed and left up to localities to decide whether or not they'd change their clocks. 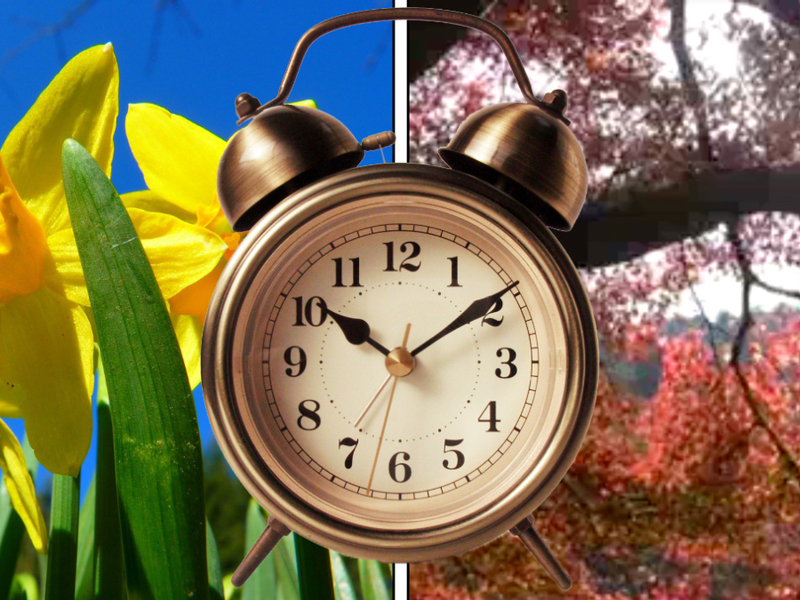 Nationwide Daylight Saving Time returned for almost three years during World War II when President Franklin Roosevelt instituted "War Time," or year-round Daylight Saving Time . It wasn't until 1966 when President Lyndon Johnson signed the Uniform Time Act, which ended a lot of confusion by setting standards for when Daylight Saving Time would begin and end. It also required every state to participate unless a state voted to keep the entire state on standard time. Daylight Saving Time was extended with the Energy Policy Act of 2005, so now most of the United States change clocks on the second Sunday in March and again on the first Sunday in November.